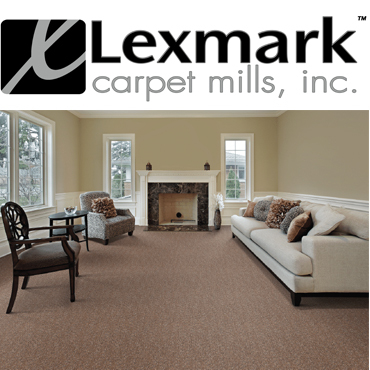 Lexmark produces high-quality carpet, primarily for the North American hospitality market, and is well-recognized among leading hospitality chains for its state-of-the-art products and services. The company achieved approximately $120m of sales in 2017, employs 460 people and operates one plant in the U.S. 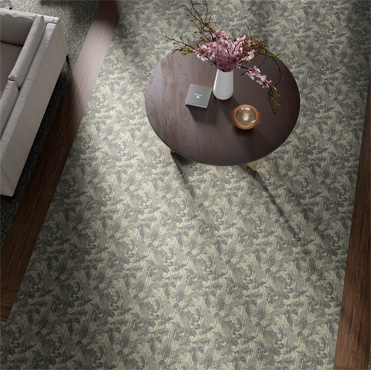 The addition of Lexmark to the North America division enables Tarkett to establish a robust hospitality business that leverages both companies’ broad product portfolios, strategically positioning the company to better serve the complete needs of its hospitality customers. 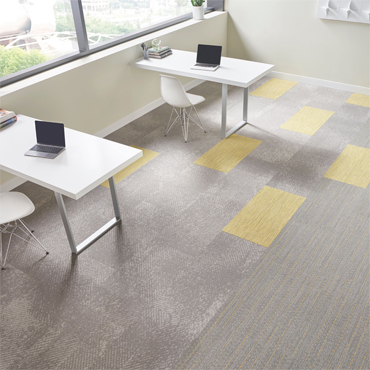 Tarkett has also identified sales and supply chain synergies, which will enable optimized performance and contribute to a seamless integration. The acquisition will be immediately accretive to Group EBITDA margin up to +50bps after synergies on a full year basis. The transaction will be financed with an existing credit facility. On a pro-forma basis, Tarkett expects its leverage ratio to remain below 2.5x Adjusted EBITDA at the end of the year. With net sales of more than €2.8 billion in 2017, Tarkett is a worldwide leader of innovative flooring and sports surface solutions. Offering a wide range of products including vinyl, linoleum, carpet, rubber, wood, laminate, synthetic turf and athletic tracks, the Group serves customers in more than 100 countries worldwide through its major brands: Tarkett, Desso, Johnsonite, Tandus Centiva, Tarkett Sports, FieldTurf and Beynon. 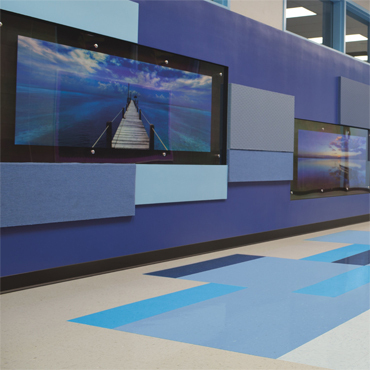 With approximately 13,000 employees and 34 industrial sites, Tarkett sells 1.3 million square meters of flooring every day, for hospitals, schools, housing, hotels, offices, stores and sports fields. Committed to “Doing Good. Together”, the Group has implemented an eco-innovation strategy based on Cradle to Cradle® principles and promotes circular economy, with the ultimate goal of contributing to people’s health and wellbeing, and preserving the natural capital. Tarkett is listed on Euronext Paris (compartment A, ISIN: FR0004188670, ticker TKTT) and is included in the following indices: SBF 120, CAC Mid 60. www.tarkett.com.